2. 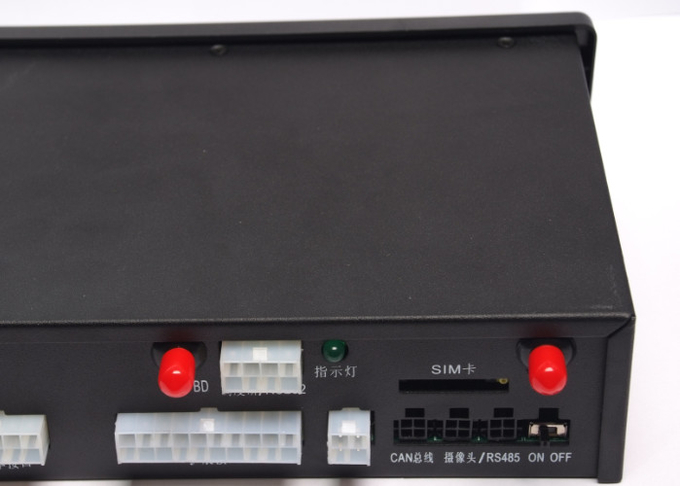 Remote controlling oil and circuit: you can control the car oil and circuit via the unit by SMS in anywhere and anytime. 3. Overspeed Alert: Send SMS to the unit to start over speed alert function. When the vehicle is overspeed, the unit will send the overspeed alert to all authorized numbers. 4. Geo-fence: Set up a geo-fence for the unit to restrict its movements within a district. The unit will send the message to all authorized numbers when it breaches the district. 5. Auto Track: You can set up auto track by SMS or on-line positioning platform. 6. Mileage statistics; ACC checking; cutting off power and alarm; Door state check. When VTDR is powered and begin to work it will self-check first, after check all normal the display will show the current working time and send out “tick” sound to show it is working normal. 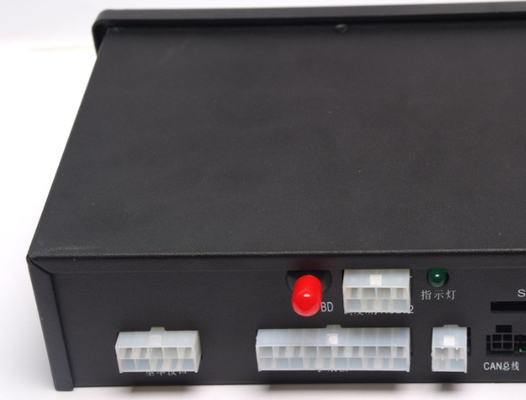 VTDR keep continuous recording at 0.2s time interval, and it will store vehicle speed and vehicle braking status and other signal with 20s before parking, record 10 times. b. VTDR keeps continuous recording and storage the average speed within recent 360 or 48 hours at 1min time interval. VTDR record the accumulated mileage form the beginning of specified statistical time. VTDR records the driver’s identity, code and license number. Driver must confirm their code before drive. On the interface of "data processing", press "OK" button and choose the "Print parking data" to print the vehicle’s parking data. Insert the USB and press the "OK" button on the interface of "Data processing", the press "▼" and select "Extract to U disk" to extract the data. The USB light will blink during the data extraction, when finish VTDR will send out "tick" sound. Insert the driver’s identification IC card before driving, IC side facing up, when insert OK the VTDR show the driver’s code and will restore display after few seconds. (b)Printer paper should have enough space for driver or other person to signature and remark.